The cross of St George, patron saint of England since the 1270's, is a red cross on a white ground. After James I succeeded to the throne, it was combined with the cross of St. Andrew in 1606. The Welsh dragon does not appear on the Union Flag. This is because when the first Union Flag was created in 1606, the Principality of Wales by that time was already united with England and was no longer a separate principality. 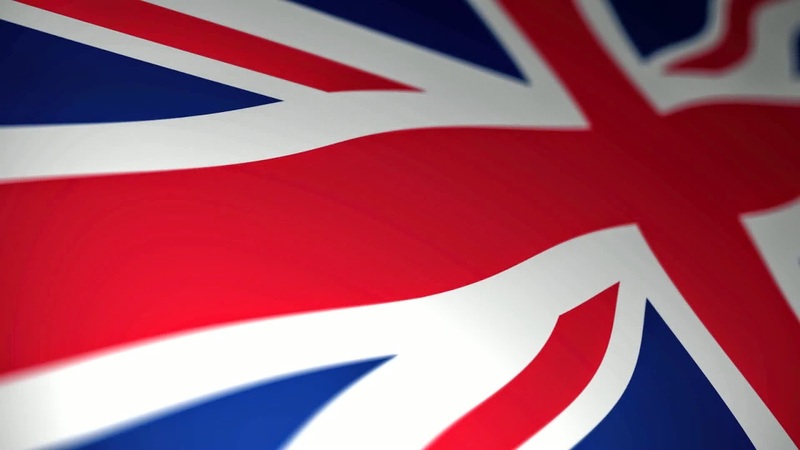 The Union Flag was originally a Royal flag. When the present design was made official in 1801, it was ordered to be flown on all the King's forts and castles, but not elsewhere.